Great opportunity to build your dream business, such as fast casual food operation, medical ancillary offices or service retail. Located off the 10-freeway, Pepper Ave Ramp with excellent freeway visibility. Level topography. Major utilities available at property line. Trade are includes: Arrpwhead Regional Medical Center, Colton Golf Course to name a couple. 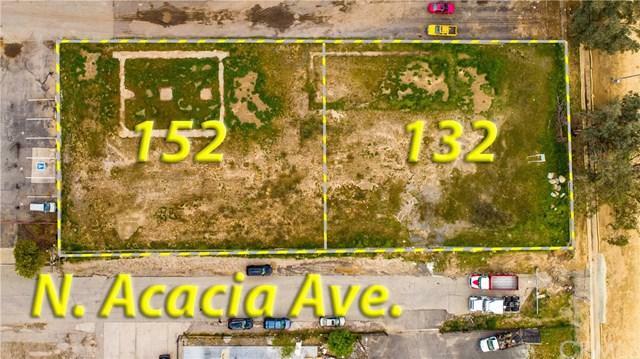 Parcel to be sold with adjacent lot (APN: 0254-171-01-0000). Buyer to verify lot size, zoning and city requirements. - Seller will pay for merger of parcels.